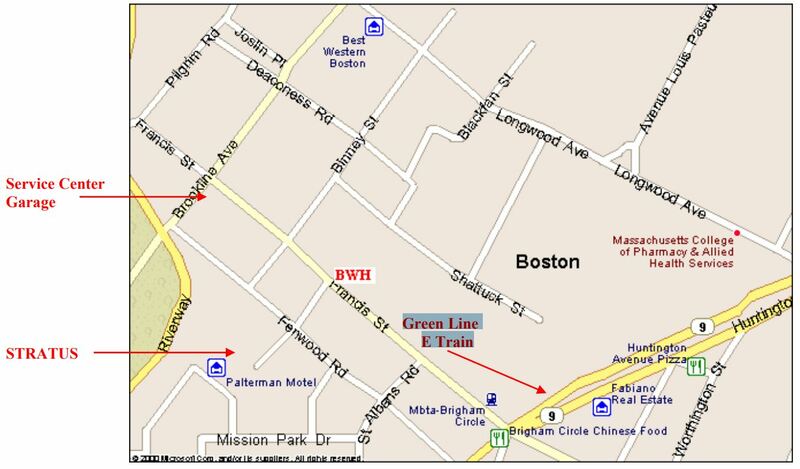 Public Transportation – MBTA Green Line Service, E Train, exit at the Brigham and Women’s Circle Stop. From the West - head east on Massachusetts Turnpike. Take Route 128 (I-95) south for approximately one mile. Take Route 9 East for six miles. Turn left onto Brookline Avenue (Brook House Condominiums will be on right). At third set of lights, turn right onto Francis Street. The hospital is one block down on the left. ~or~ Stay on Massachusetts Turnpike east. Take Huntington Avenue/Copley Square/Prudential Center exit, and bear left toward the Prudential. Follow Huntington Avenue west for approximately three miles. Turn right onto Francis Street at Brigham Circle. From the North - Head South on Route 93. Take Storrow Drive west. Take the Fenway/Route 1 South exit (on left). At lights, bear right onto Boylston Street. At third set of lights, bear left onto Brookline Avenue. At fifth set of lights, turn left onto Francis Street. At the set of lights in front of the hospital turn right onto Vining Street. Please Note: Unfortunately, there is no public parking available in the Mission Hill Garage. 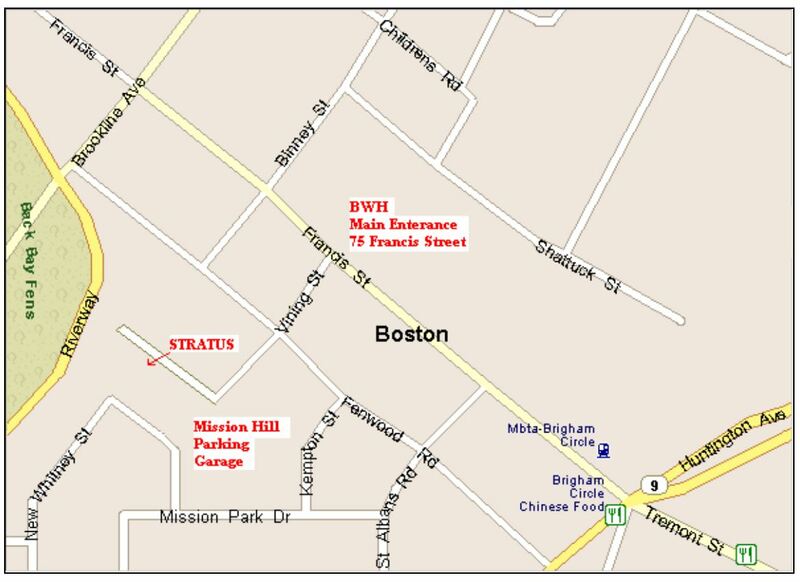 Visitors to STRATUS should park in the Service Center Garage located on the corner of Brookline Ave. and Francis Street. The STRATUS Center for Medical Simulation is located in the Brigham and Women’s Hospital Neville House at 10 Vining Street, Boston, MA. The main entrance to the BWH is located at 75 Francis Street. Directly in front of the main entrance is Vining Street. Follow Vining Street down 2 Blocks. The Neville House is the building to the right of and attached to the Mission Hill Parking Garage. (Sorry, no public parking). Enter Neville House through the center doors into the main lobby. STRATUS is located through the doors to the left on the first floor. 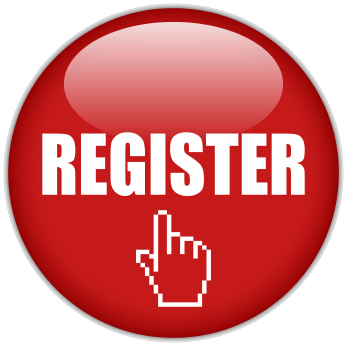 If you have any problems or questions, please do not hesitate to call Paige Hickey at (617) 732-8577.